Successfully Added 6 Inch Android 4.2 Phone "Gravity" - Quad Core CPU, 720p IPS Screen, Ultra Thin, NFC (Black) to your Shopping Cart. 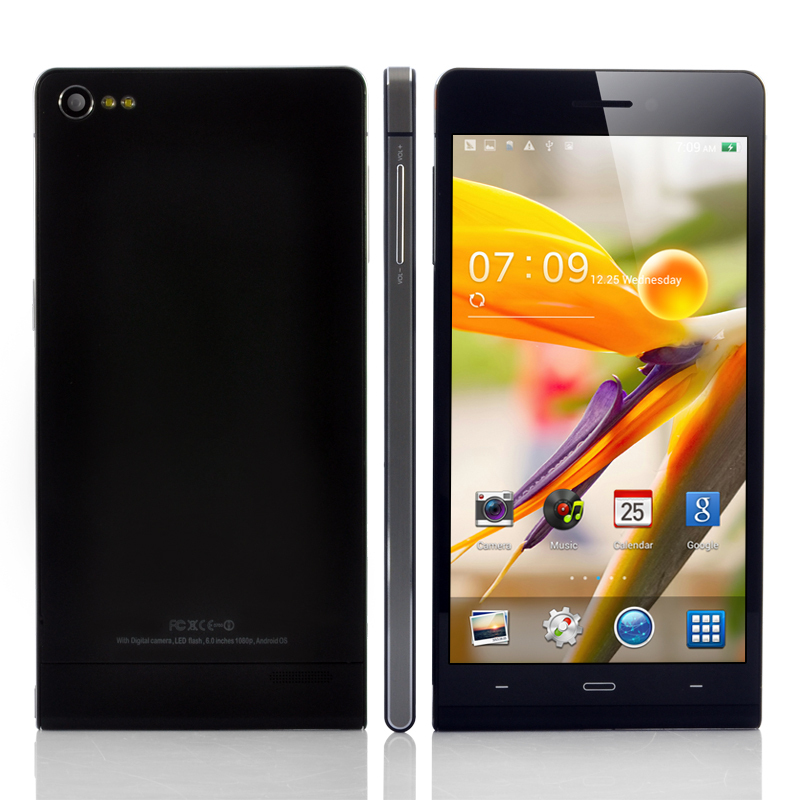 6 Inch Android 4.2 Phone with Quad Core CPU, 720p IPS Screen, Ultra Thin frame, NFC and more. Larger, faster and thinner. The “Gravity” is the latest large screen phone to arrive at Chinavasion. 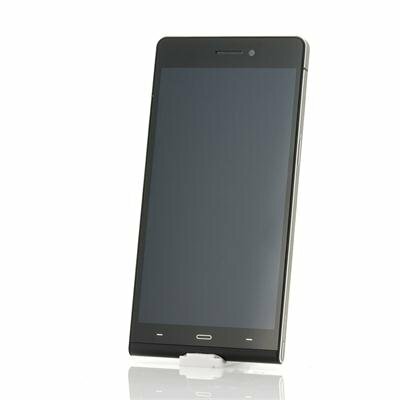 Not only is this phone one of the largest screen phones on the market with its 6 Inch screen, it is also one of the thinnest. Only 7.6mm thick, the “Gravity” is so slim and light it can easily slide in your pocket and lays comfortable in your hand. Housed inside the ultra thin body is a raging fast 1.3GHz Quad Core CPU which empowers all your apps to run smooth. Quickly switch between tasks, enjoy shorter loading times and experience the power of Quad Core computing. With a 720p HD resolution, the “Gravity” will indulge you in vibrant and deep colors, making this phone perfect for multimedia use. Enjoy movies as they were meant to be viewed and thanks to the Mali-400 MP2 GPU, games will look better than ever. On top of that, a whole array of extra features come included such as NFC for easy data transfer, Bluetooth 4.0, GPS+AGPS navigation, Miracast and so much more. To top it all off, an 8MP rear camera and a 2MP front facing camera are part of this fantastic phone. Now in stock, the 6 Inch NFC “Gravity” Phone can be shipped out within one working day and comes with a 12 months warranty. Brought to you by the leader in wholesale Android Phones, Chinavasion. Automatic brightness sometimes works randomly.